We have improved the Campus Copier Program requests for your convenience, our record keeping, and to improve on vendor accountability for a timely turn-around (i.e. Service Order Requests and Supply Order Requests). All requests must now be placed on the Campus Copier Program web page, via a web based form. Both Service Order and Supply Order links are visible on the page. Please refer to the screenshot below. Departments will receive confirmation of receipt of requests by email, analogous to the IT Service Desk ticketing system. Once the service or supply order has been fulfilled, please respond to the email to confirm your request can now be closed. Should you have any questions, please contact the Campus Copier Program Coordinator at sara.bonakdar@sjsu.edu . 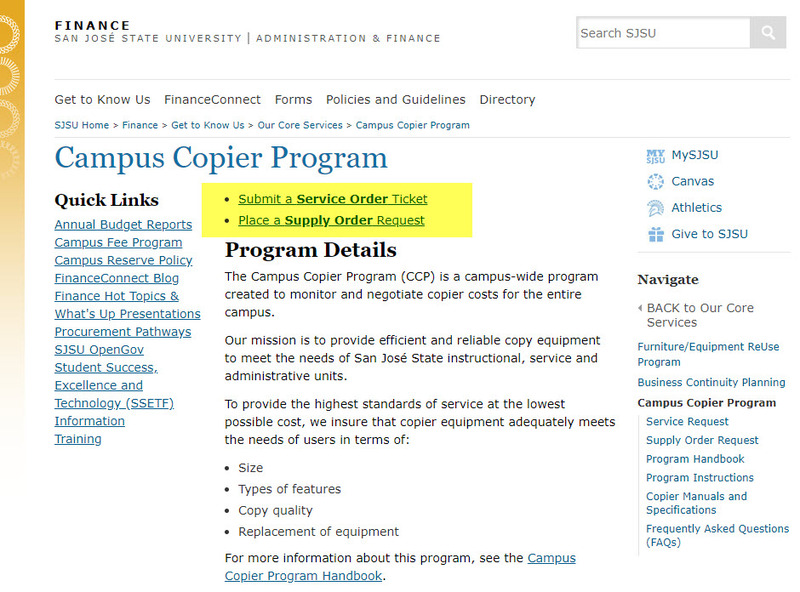 Figure 1: Links to the forms for requesting copier service or supply order can be found on the Campus Copier Program web page.